I love sharing the places we have visited with you all. I want to show my children new places and at the same time I can show you all. There are so many places that are just on our doorstop, a little further afield and a whole world around us to explore. If I can show just one person a new place and they visit it with their children I’m happy! 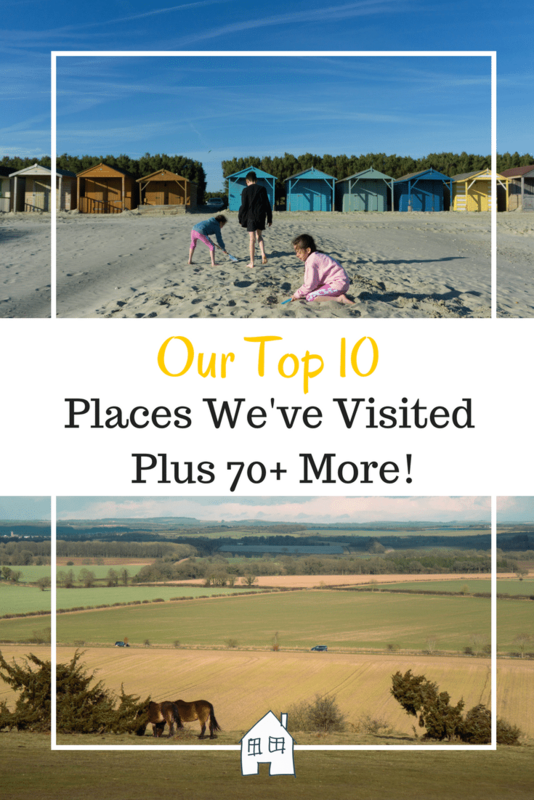 So to kick this interactive map off I wanted to put together a post on our top 10 favourite places we’ve visited. This is either days out, holidays or walks. I know this is a BIG one, but we have only been once and we have the best holiday ever. I never understood why people paid the money to go to Center Parcs, I do now! The kids love it, great family time, and such fun. We are going to Longleat Center Parcs later on this year for a long weekend. The kids are already bursting!! This is my favourite beach and I think I might be very tempted to move here when I’m older!! During the summer months it can get very busy we we over came this by having a dinner on the beach and arriving at teatime when everyone was leaving. The beach was quiet and it was really good fun! During the winter months it is a great beach to walk along and walk the dog too. 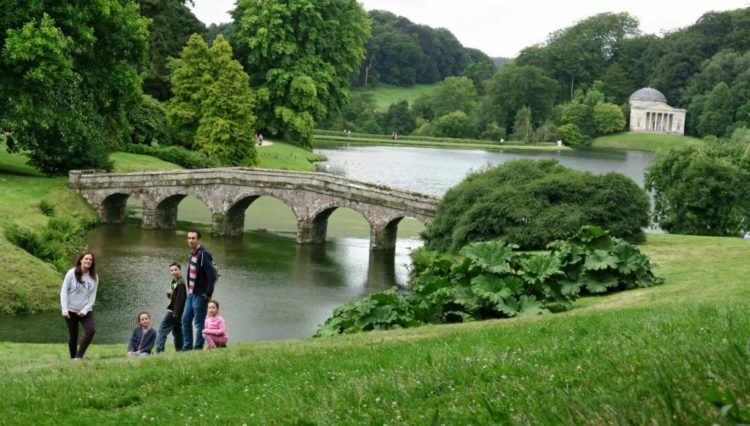 We visited Stourhead on our first year of having a National Trust membership and boy was I happy we had signed up. This place is simply stunning and I am so glad I have visited it. I suggest everyone visit here! I wanted to visit it on a frosty winters day as well but haven’t managed that yet. The main lake is beautiful and the secret little paths and little caves made the kids day! 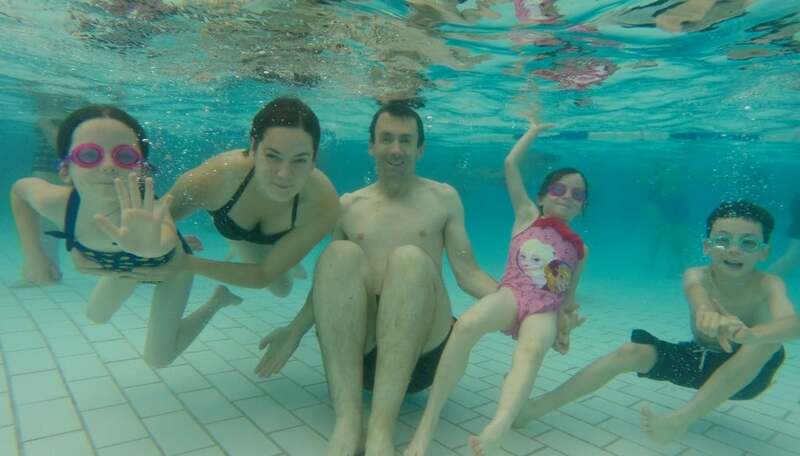 This was our first holiday abroad with the children and we had such a adventure. We had first visited our friend in a very quiet village in Sweden and had a lovely time. We were flying back from Copenhagen in Denmark so we stayed in Copenhagen and had a lovely few days exploring this amazing city. Visiting Copenhagen Zoo, Aquarium, Street Food Markets, Boat Tours, and many more things. 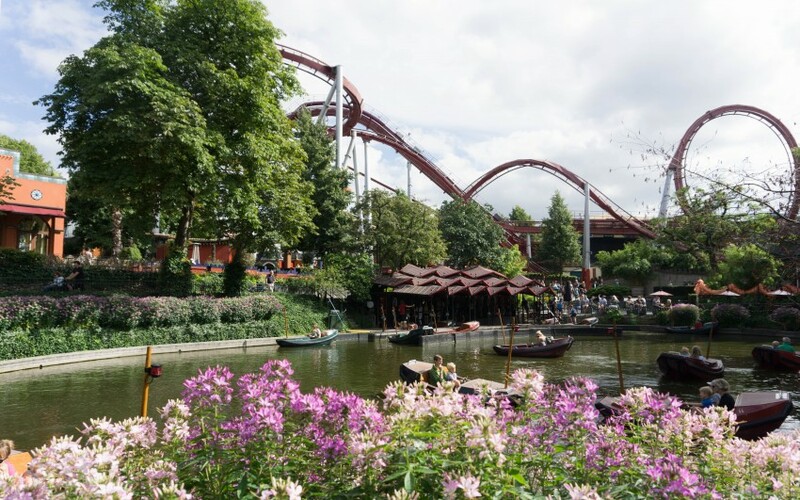 However the most favourite for us all with Tivoli Gardens. 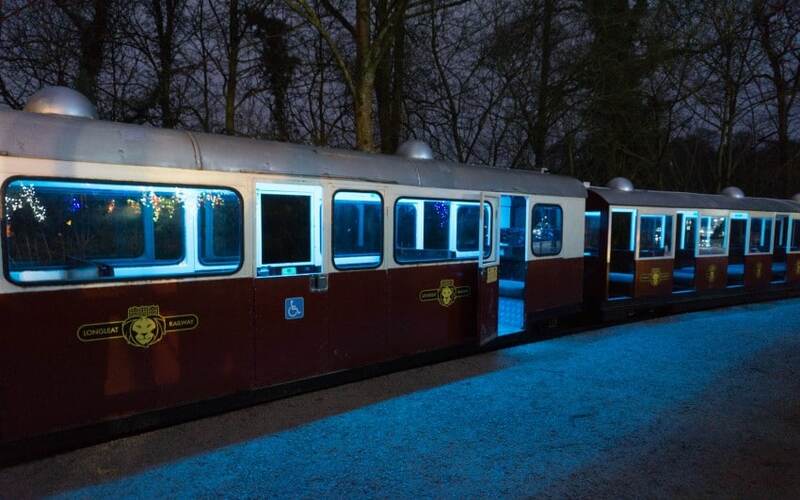 It isn’t just any old amusement park, this one opened in 1843 and is the second-oldest operating amusement park in the world. It is really beautiful. Well maintained, fun rides, beautiful gardens and we had the best day out there. The kids say it was one of their most favourite days out ever. I had heard of Bridgewater Carnival before and considering Kev comes from Wiltshire he had never been. So one very chilly weekend off we went! It was packed, very busy and a lot of standing around to get your spot. 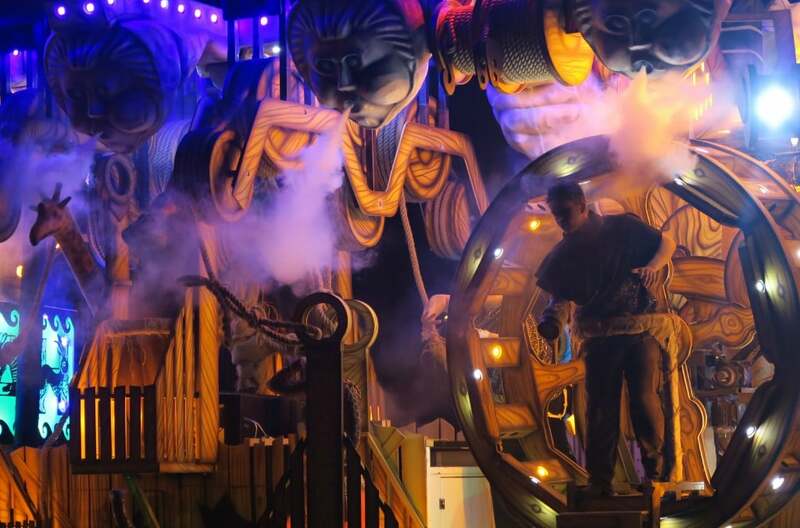 However once those floats came around the corner with all their music playing, floats spinning, people singing and dancing it was worth the wait. Our jaws dropped when we saw them. People had spent months building these floats all for us to enjoy and we certainly did. Take a look at the video in the blog post just to see them in action. This would be the kids favourite walk! It was a very cold icy day and all the puddles, water run offs were frozen. With a stream to throw stones into. 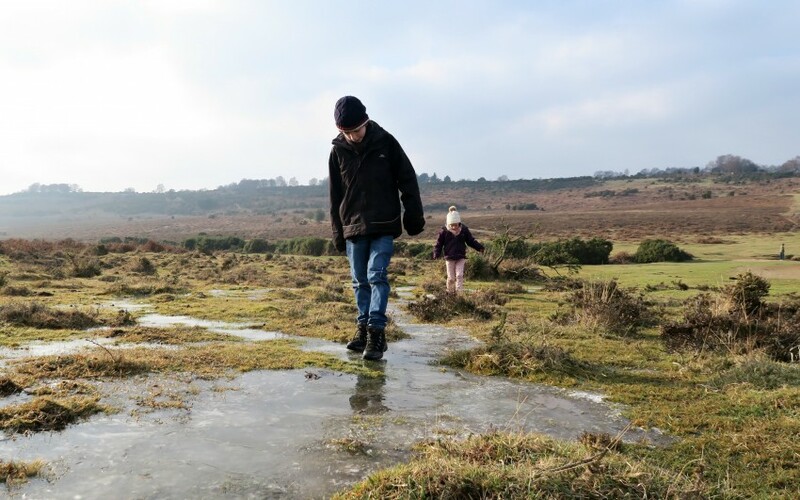 The kids spent ages just playing in the ice, slipping around, smashing it and they still say this was their favourite walk! So it had to be included! 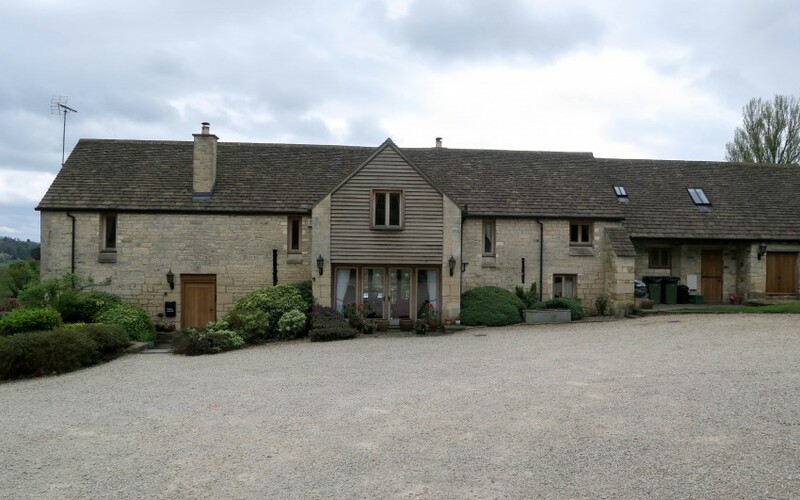 We had a lovely weekend in the most stunning converted barn in the Cotswolds with our friends for Easter. We honestly could not believe our eyes when we turned up. We were staying in that?! It was such a relaxing place but had so much to do near by. 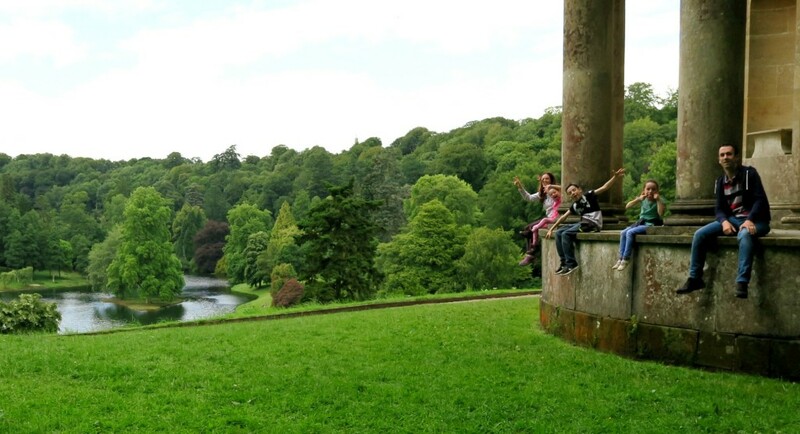 We visited Bristol Science Museum, Woodchester National Trust for a Egg Hunt, Puzzlewood where a Star Wars film was filmed, and Beechenhurst Lodge. We are going back again this year and that is saying something as I hate to go to the same place twice!!!!! I hope you like where we’ve been and you find a new place to visit by checking out our days out section on the blog. Yes they are both amazing places, should do Centre Parcs and Longleat light festival at the same time as they are across the road from each other!! 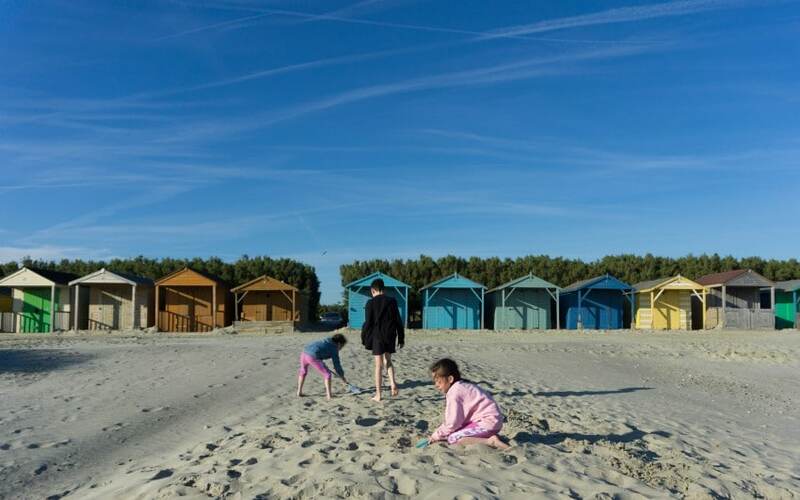 You’ve visited some fantastic places, such a varied set of experiences for the kids. We used to want to take our lot to Center Parcs at Longleat but with the 8 of us it was always too expensive. 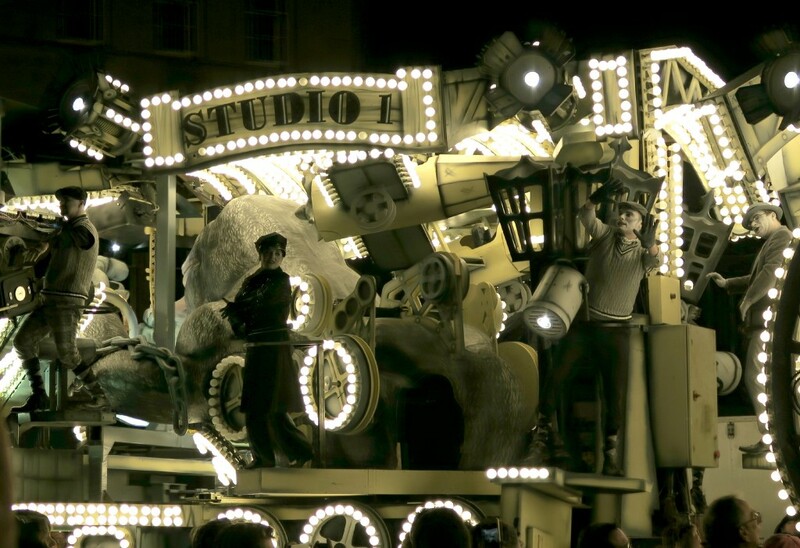 I’d love to visit Bridgewater Carnival one day, the floats and costumes always look amazing! Yes Centre Parcs is amazing, it was a very big treat for us! Thank you, it’s lovely seeing it written down. Looks like brilliant places. We are yet to visit Centre Parks but I would love to take my boy there. Oh I think you would all love Centre Parcs! Such an amazing list. Blackwater Arboretum should be my favourite despite the unexpected rain. What a fun idea to put it all on an interactive map! One of my favourite family holidays ever was to Gothenburg in Sweden. Oh my friend moved to Sweden and it was beautiful when we visited. These all look like wonderful places to visit. 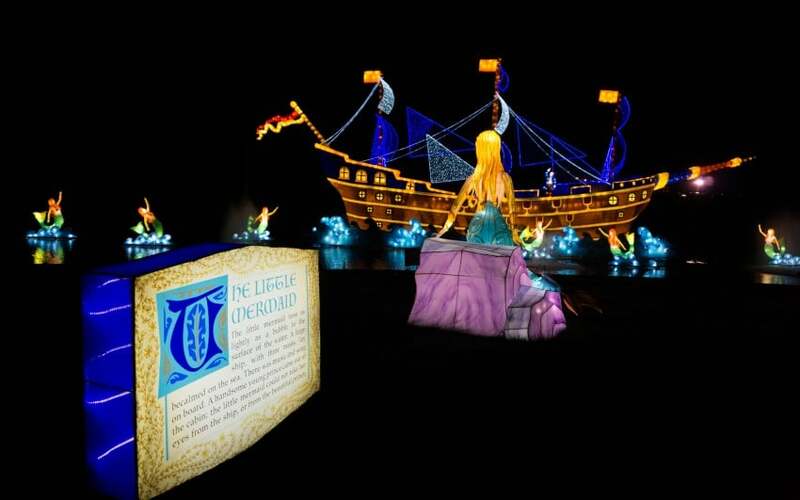 I think Longleat Festival Of Light might have to go onto my bucket list! 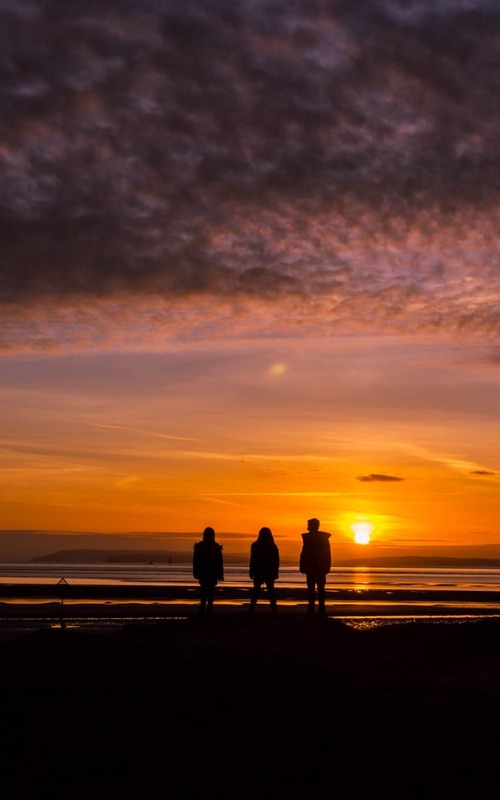 This post is making me want to book a flight to the south of England! Load of info here and some great tips for places to see! Ah do it’s lovely down here!!! Copenhagen is an amazing city with a lot to do and see. A lot of people seem to be heading there these days. 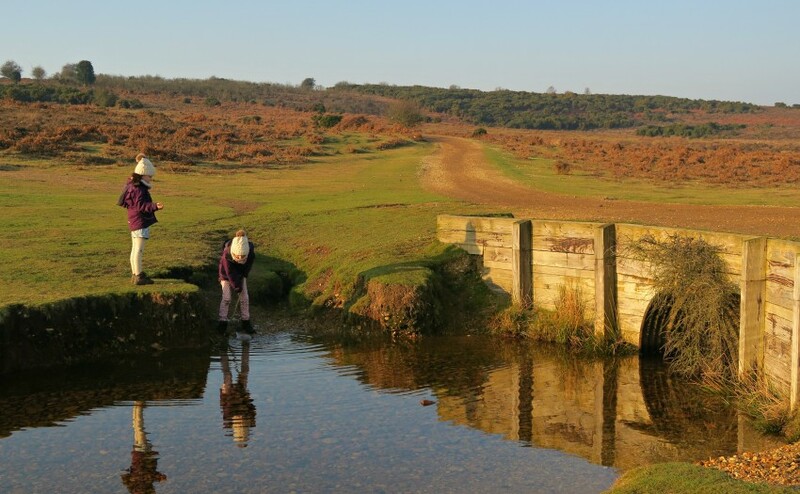 Oh I LOVE The New Forest, we had the best holidays there as children! I love the sound of these places. Badly in need of a holiday. Such stunning places to visit! I love the look of those forests, especially! You’re so well-travelled, I’m really jealous of all those places! Yeah only around the South Coast though!! Hopefully we can start dotting them around the map a bit more!! Oh have a great time! I like the idea of this interactive map! Good for readers to be able to pin point the places you are documenting. That picture at the fort with the horses is simply amazing – you should print and frame it! Ah thank you, I am glad you like it as well. Post card photo isn’t it!! Wow they all look amazing. I think my favourite though is the Bridgewater Carnival it looks like so much fun! Thank you, enjoy your trips there! 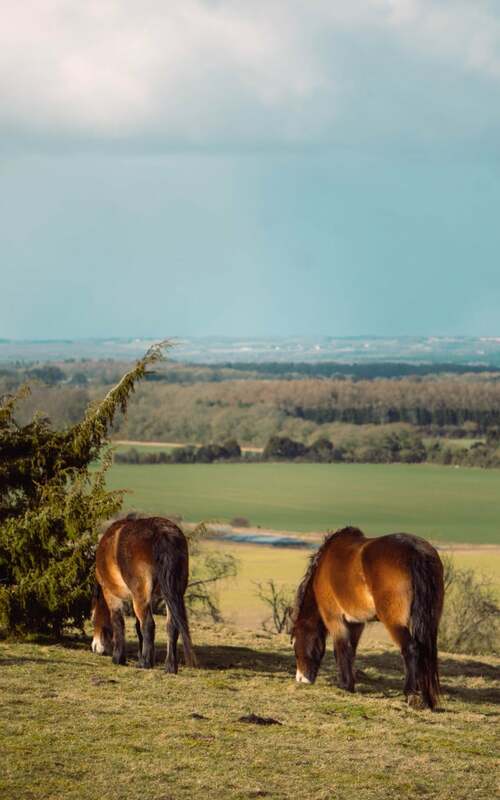 The New Forest and Longleat are on my list of places to visit in the UK too. I adore Copenhagen, Tivoli gardens is just magical! The street food there was absolutely incredible. Copenhagen is my favourite European city with little ones in tow. Oh your love both those places when you tick them off your list! 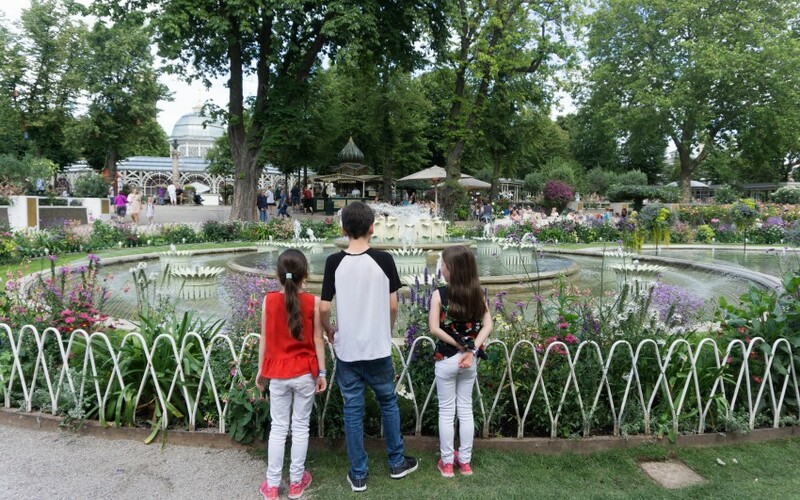 Yes we loved Copenhagen, I am glad it was the first city break place we went with the kids.